I have mixed feelings about this one. 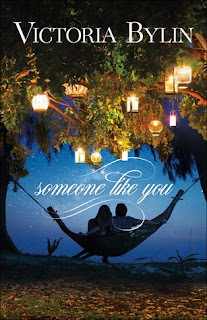 The characters are well-developed and the setting well-described, but there was an intense feeling of anxiety that I felt as I read about Julia's conflicts with her ex, Zeke's struggles with his faith, and the precarious state of the resort. The highlights for me were the rekindling romance between Julia and Zeke as well as some humorous moments involving Ladybug, the resident goat with attitude problems. A secondary romance involving Julia's mother felt distracting and I found myself skimming through those sections. There is a strong theme of God's love getting us through hard times, but I was disappointed that with Zeke's issues of the shame of falling short of perfection, the healing power of repentance and forgiveness through Christ's atonement wasn't brought into the narrative. 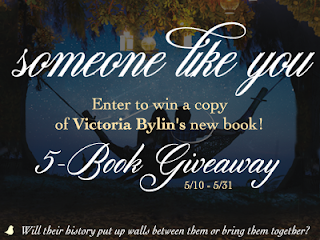 Click the image below to enter the author's giveaway for five copies of Someone Like You! Dr. Ryan Tremaine knows he messed up his life. But this summer he will redeem himself. With his ex-wife remarried and on a trip far away, his two teenage sons and Penny are living under his roof full time. Ryan is dedicated to his sink-or-swim list, a plan to reconnect with his children. The first step: recruiting Carly Mason to be Penny's nanny. My attention was grabbed right off the bat when the background to Ryan's daughter Penny was explained. I didn't expect his character to be so flawed, but at the same time I admired his resolve and determination to be a better father and improve his family dynamics as best he could. I also didn't expect there to be such a huge focus on Fetal Alcohol Syndrome. I definitely learned some new things in that regard. 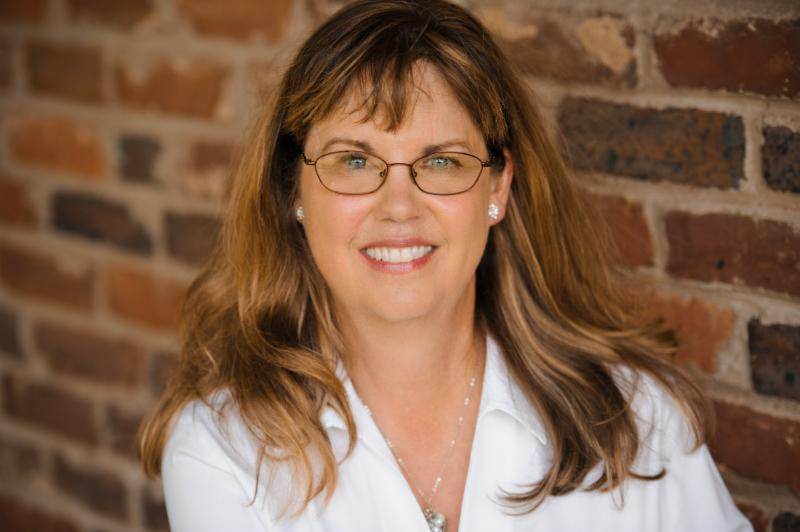 It was a brilliant move by the author to have a few scenes from Penny's point of view since it gave me a deeper understanding of her thought process. Carly could have come across as too happy and perfect, but instead she showed depth, compassion, intelligence, and even inner conflict. I felt like the emphasis on the relationship and interactions between the children and adults overshadowed the romance, and the foundation of friendship Ryan and Carly built was glossed over during the time lapses. 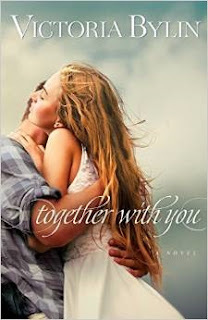 That's not to say I didn't enjoy it, because I did- this book is excellently written, but I did miss that aspect of Ryan and Carly's relationship. The drama is somewhat gritty but the characters' reactions and struggles come across as realistic and true-to-life. TODAY ONLY! 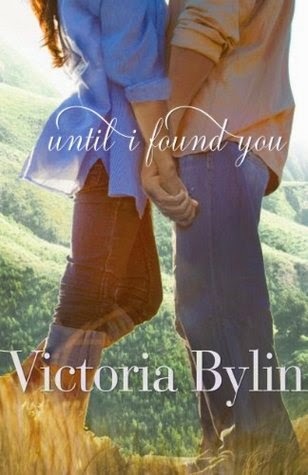 Download Until I Found You by Victoria Bylin for FREE!